Building a new garage? We can handle the garage door and opener part of the project. Contact us today to discuss your schedule and requirements. Your garage should be a safe and secure place to store your vehicles and tools. 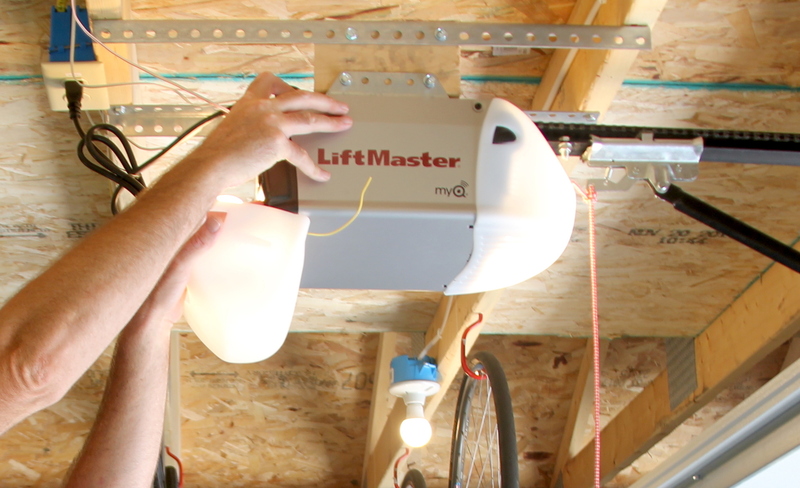 Having a secure garage door and reliable opener is key to making that a reality. Peace of mind also comes from working with reliable home service workers who do quality work in a timely manner at a fair price. That's what we aim to do for all of our clients. We've seen it all. Broken doors, rails, casters, springs, mounts, openers, and remotes. 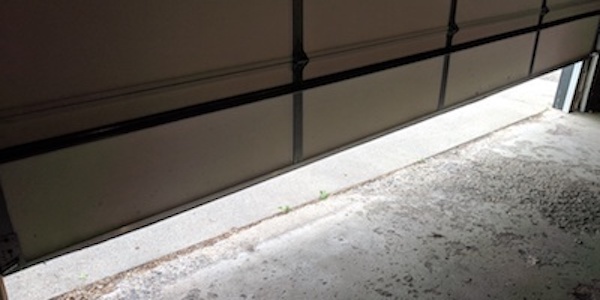 We provide free estimates of the work it will take to get your garage door back into working order. Give us a call to discuss what's going on. Time for a new, more reliable opener? We install new doors and openers on new and existing garages. We can help you choose designs that suit your style and budget, and - of course - professionally install what you order.